We’ve been shooting weddings for a long time. Together, we’ve photographed couples in Italy, Spain and Portugal, as well as closer to home in Bristol, Bath, Somerset, Gloucestershire, Wiltshire and the Cotswolds. Wherever we are in the world, we work together to capture authentic moments, creating images that become more and more precious over time. We’re visual storytellers who look for the little details that paint a much bigger picture. From laughter and smiles that reveal a loving bond to stolen kisses that illustrate a deep connection, our work is honest, natural and beautiful. With an emphasis on natural light, our style combines classic elegance with contemporary reportage. 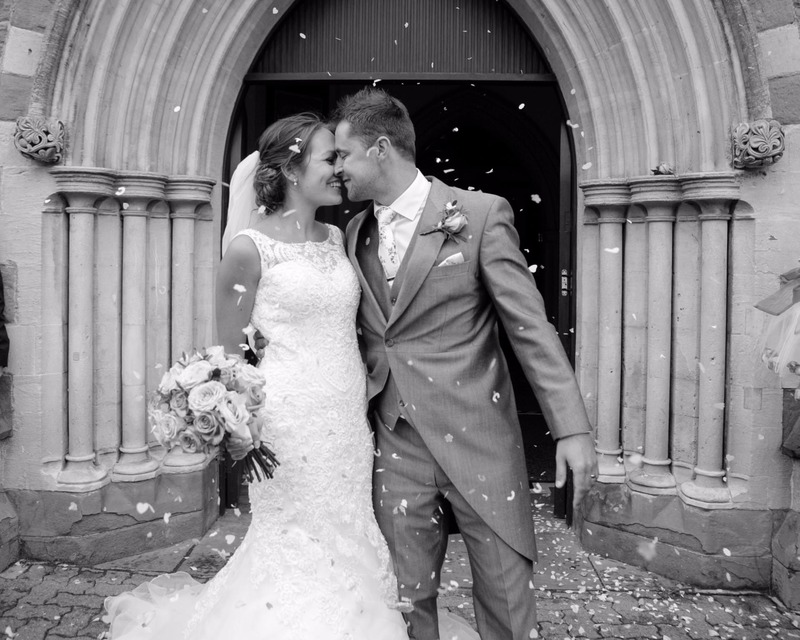 Known for our relaxed, unobtrusive approach, we let your wedding unfold naturally in front of the camera, so your images reflect the day exactly as it happened. Above all, we want you to enjoy the experience, have fun and come away with photographs you love. Right from our first meeting, it was clear Jo and Nic really understood us and the sort of photography we were after for our wedding. None of the other photographers we met during the early planning stages came close to what they offered in terms of skill, enthusiasm or experience. On the day itself, Jo and Nic were superb. They were like ninjas going from room to room, capturing every moment, and their banter kept us laughing even in the wind and rain (thank you British summer!). The photos tell the story of our day so perfectly, we couldn’t have asked for anything more. Thank you so much! 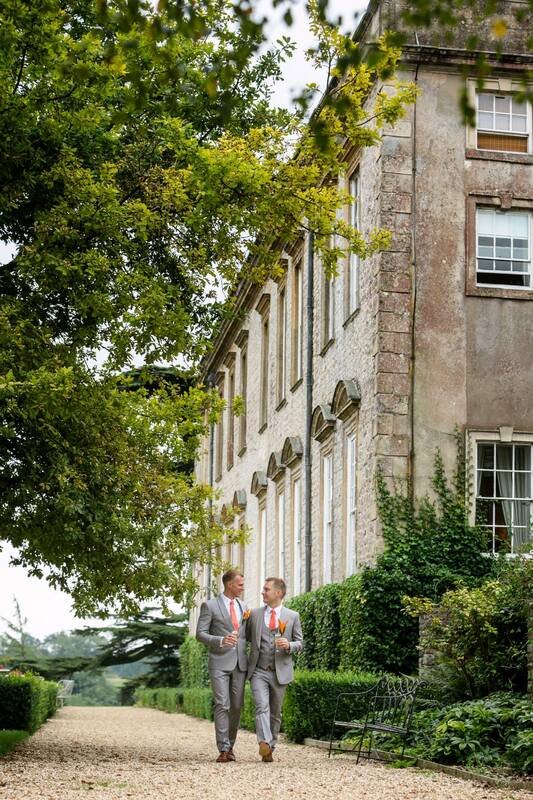 Chris and Clare, Llansantfraed Court, Monmouthshire. 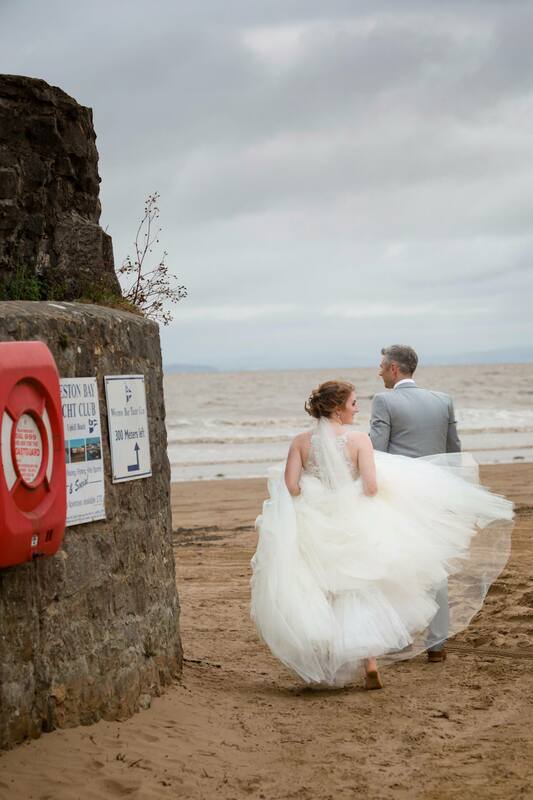 We can’t tell you how utterly thrilled we were when we first saw all our wedding photographs! You and Nic really managed to capture the atmosphere and special moments of our day, and most importantly made us look good! What was so great was that on the day itself you didn’t intrude, so we were able to spend so much time with our friends and family without missing out on having fabulous pictures. We will treasure them forever! Jo and Nic were absolutely amazing! They came highly recommended and they definitely lived up to our expectations. They were brilliant on the day and the results were amazing! They’re full of great ideas to make your photos fun while still having the traditional wedding shots too. Our photographs are just fantastic – better than I could ever have imagined! They’re also lovely people who make being photographed comfortable and fun. The price is great too! I’m a wedding planner, so I meet a lot of photographers, but I will always recommend Jo Hansford Photography! This price includes two of us capturing your day, up to 9 hours of coverage and either a high-resolution USB of the images for your personal use OR a 10×10 album featuring 60 photographs. Additional coverage can be added at a cost of £150 per hour for both photographers. We’d love to hear more about your plans! How do we book you as our photographers? To secure a date, we just need a signed booking form and a non-refundable deposit of £400. Once that’s done, the date goes in the diary! We really value having some time with you before your wedding to get to know you both, understand the kind of day you’re planning and to familiarise ourselves with all the details. After your initial planning consultation, we’ll put together a shot list to record important details like the group photos you’d like, what time you’re sitting for the wedding breakfast, and so on. As well as getting to know you and your style, we value your input and love hearing your ideas. Do you shoot formal photographs? Yes, but we like to keep proceedings fun and spontaneous, so we recommend a maximum of ten group shots that we know we can achieve in 20-30 minutes. 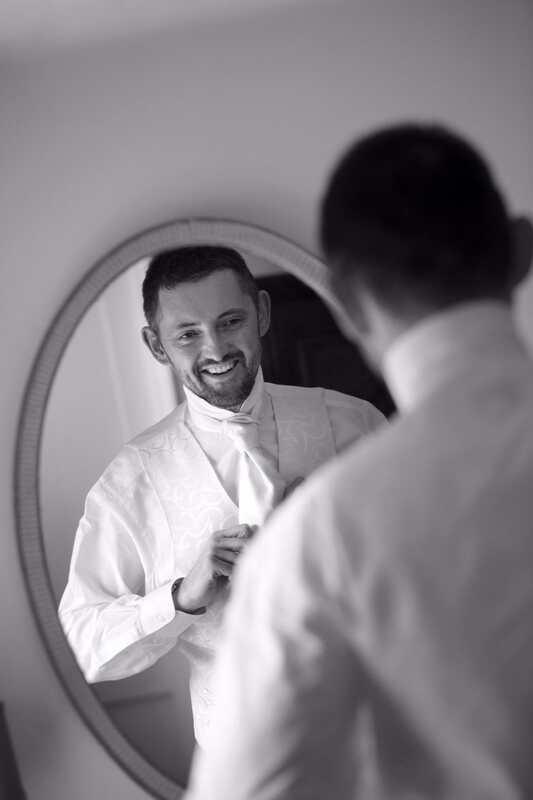 As there are two of us, we’re able to focus on capturing candid moments in between the formal shots, so you’ll receive a wonderfully diverse range of images. Yes please! A hot meal or some sandwiches during the wedding breakfast goes down really well and keeps our energy levels high to capture the evening celebrations. What happens if one or both of you falls ill on the day? We’ve captured over 350 weddings together and this has never happened yet. However, we like to be prepared! We’re a part of a large network of photographers, so in an emergency we would find a substitute, who shoots in a similar style, to capture your day. With our standard coverage, you’ll receive around 450-500 photographs. If we stay longer than 8 hours, the number will increase and is often 500-600 for up to 10 hours. Every single photograph is finished to a high standard and ‘print-ready’. How long does it take for our photographs to be ready? Your photos are normally ready in approximately 3-4 weeks. In off-peak season, this can be quicker and during our busiest times it may take a little longer. We value the quality and finish of your photographs over speed. Yes, the option to order a 10×10 album with 60 photographs is included in the cost of your wedding photography. We’ve searched high and low to find two album suppliers whom we love working with and who supply beautifully finished albums that are built to last. You can choose between a more classic matted Traditional album or a Fine Art album, with the images printed directly onto the pages. We’re happy to show you some examples – just ask. Can our guests view and order photos? We add your photos to our online gallery that is password protected and easy to use. They can also order prints via the gallery. Do we own copyright of the photographs? Copyright remains with us as the authors of the images, but you have a licence to print and share your photographs. This just means you can’t re-sell the images commercially, or modify them. Yes, we have full public liability and professional indemnity insurance. We accept bank transfer, cheque, cash or credit card. The balance for the wedding photography is due a month before your wedding day.